This app aims to make it easier for people to be aware if a pregnant person is nearby and needs a seat on public transport. There are two types of the apps. 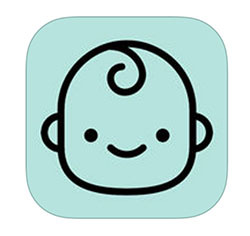 The offer seat app is free and enables users to be notified when a pregnant person presses the button. The second is the request seat, which enables pregnant women to alert others when they require a seat on public transport. It costs £3.99 and the profit is donated to the charity Project Healthy Children. Both apps use Bluetooth so don’t need a signal and works on the underground. While this app is useful for pregnant women and commuters, its use for nurses may be limited. Even so, midwives or early pregnancy unit nurses could guide pregnant women to it.